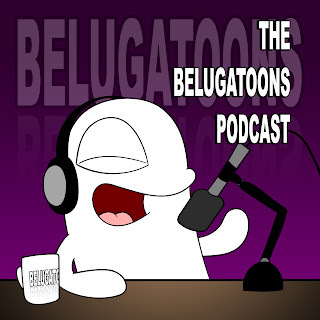 Belugatoons: Audio Junk #226 - Otters like peanuts. Who knew? Audio Junk #226 - Otters like peanuts. Who knew? In this episode, expect to hear a 6 min shout-out, thoughts on "A Late Quartet" (2012) and chapter 20 of "The Infinity Express"
Live Draw - Happy Birthday Esme! Audio Junk #224 - Save the wretched otters! NEW SHOW! "Keep Drawing and Nobody Explodes"
Audio Junk #223 - The builders are back!